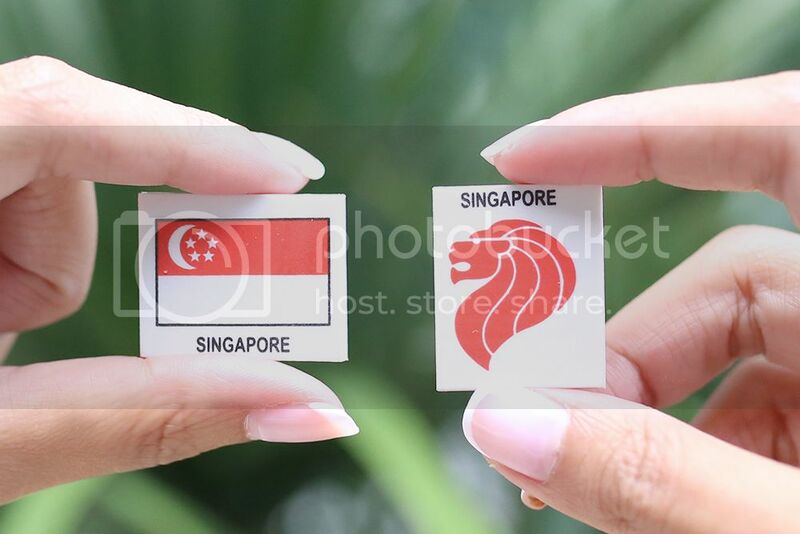 Singapore turns 50 this year! 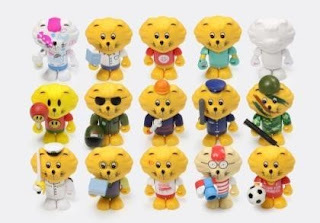 In celebration of this joyous occasion and a build up to the parade on 9th August, every Singaporean and PR household will receive a fun-pack (Like the one I'm holding above) each! A whopping 1.2 million fun-packs is to be distributed! My favourite is Happy Family hahaha what's yours? 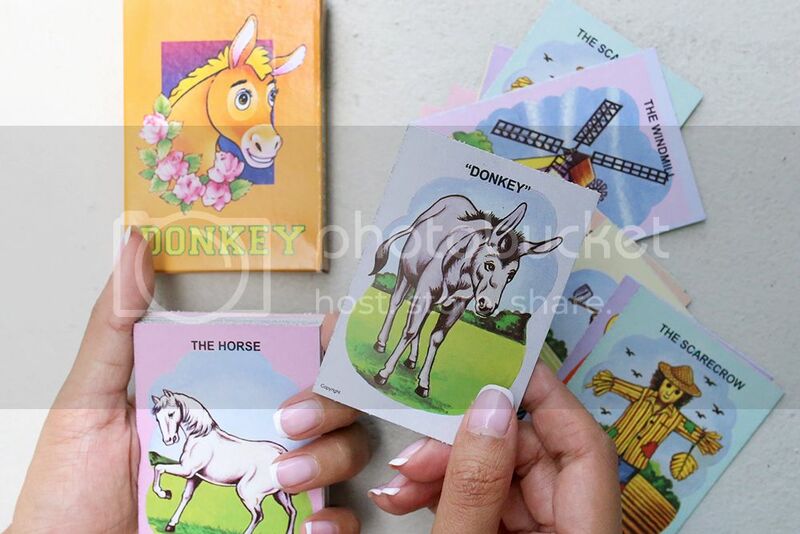 These nostalgic items surely evoked sweet memories of my childhood - The Donkey cards I used to play, the candies I used to eat and the Singa figurine I grew up with. The Singa figurine comes in 15 different designs and is available for sale at The Kindness Gallery from July onward. Singaporeans can also look forward to being involved in activities and initiatives in the lead up to NDP and one of the engagements is aimed to engage the different segments of the society in the "A Fun Pack From Me To You" project involving voluntary welfare organisations and schools as well as getting Singaporeans to pen down their well wishes for Singapore under the "Birthday Wish For Singapore" project. 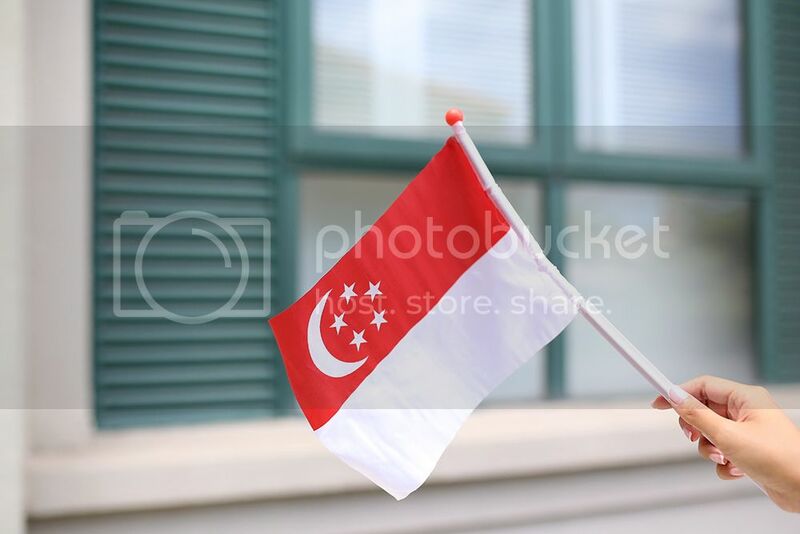 Let us all fly the Singapore flag high in prelude of the NDP! This NDP will definitely be an unforgettable one, regardless of whether we'll be at the Padang or not.